Professional Experience: Being a real estate agent since 1994, Tami has a reputation throughout the community of treating people fairly and honestly. Tami also is the manager of our Quarryville office and of the Rental Department which manages over 225 rentals within the company. Her team, Rose, Jodi, Leah, Shirley, Brittney and Jerry always strive to meet the needs of Landlords and Tenants. Having had a career as a paramedic for over 10 years, she is accustomed to meeting the needs of all different types of people in various situations. 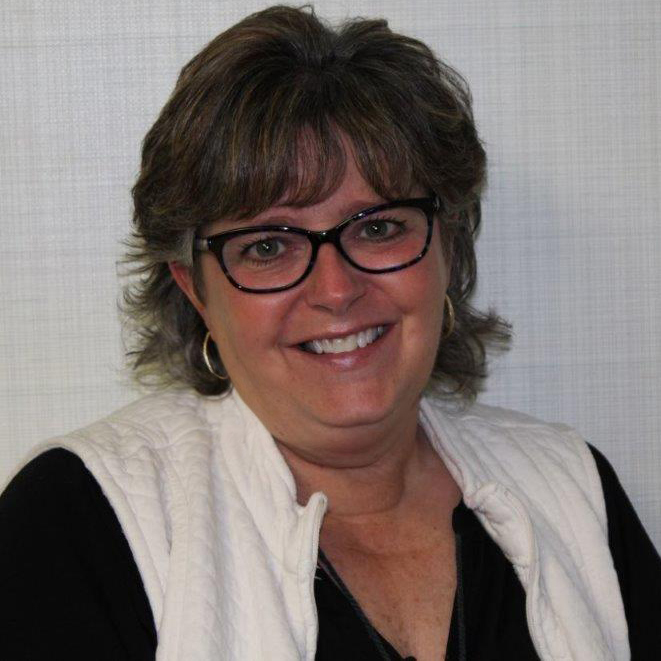 Education: A graduate of Solanco High School, Tami expanded her career through the Lancaster County Association of Realtors. Along with taking several classes at Millersville University, Tami graduated from St. Joseph Hospital Paramedic Institute. Professional Philosophy: Because buying and selling real estate is a major decision, Tami believes that it is important to help people make the right choice, not push them into something they might regret later. With a goal of providing exceptional customer service, Tami tries to go “above and beyond” what is expected of her as an agent. Professional Affiliation: Tami is a member of the Lancaster County Association of Realtors, the Chester County Association of Realtors, the Pennsylvania Association of Realtors and the National Association of Realtors. Personal Background: Being a native of Southern Lancaster County, Tami is very familiar with both Lancaster and Chester Counties. She currently lives in Nine Points with her husband Mike, and their son Zach is finished out his college education while living in Philadelphia. She is an active member of her church and has obtained the title of Special Needs Coordinator. She hosts events and gatherings for those with Special Needs throughout the community. She often sings for area churches and special events.